Want to become a professional wrestler, but not able to make it to the United Wrestling Network International WrestleCenter? For those dreamers in the United Kingdom, you’re in luck! The Knole Academy in Sevenoaks, Kent is the new home of IPW’s Training Center. 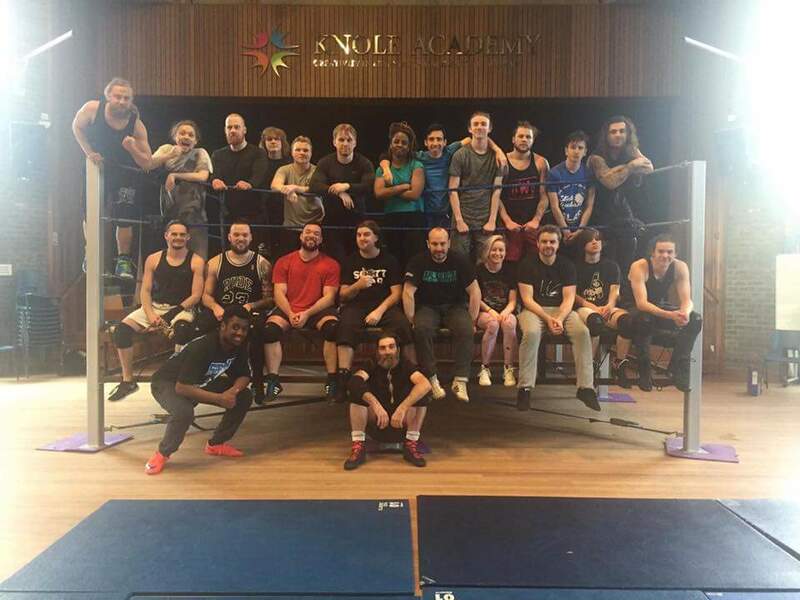 With new classes beginning soon, hopefuls are signing up in droves to get a start on their professional wrestling career. But why train with IPW? Head Trainer Jon Ryan shares his knowledge with trainees. With several wrestling schools to choose from, it can be tricky to determine which training centers provide the best education for their students. 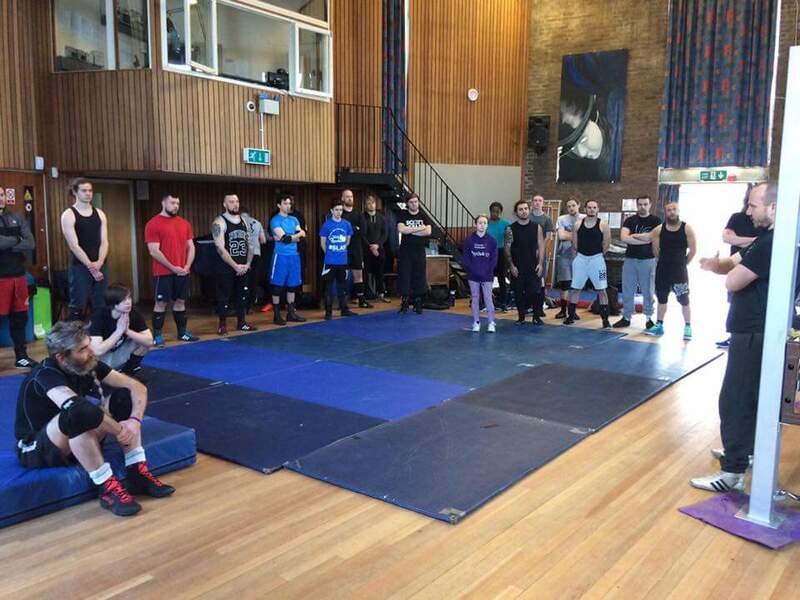 To decide if this school is right for you, look no further than IPW’s Head Trainer: British wrestling veteran Jon Ryan. An accomplished wrestler in his own right, Ryan’s list of students speaks for itself with stars like Zack Sabre Jr. and Jimmy Havoc to name a few. Current classes are open to experienced trainees, with sessions for beginners opening in March 2018. A full class of hard working men and women. For more details, visit IPWUK.com or message IPW:UK through social media.